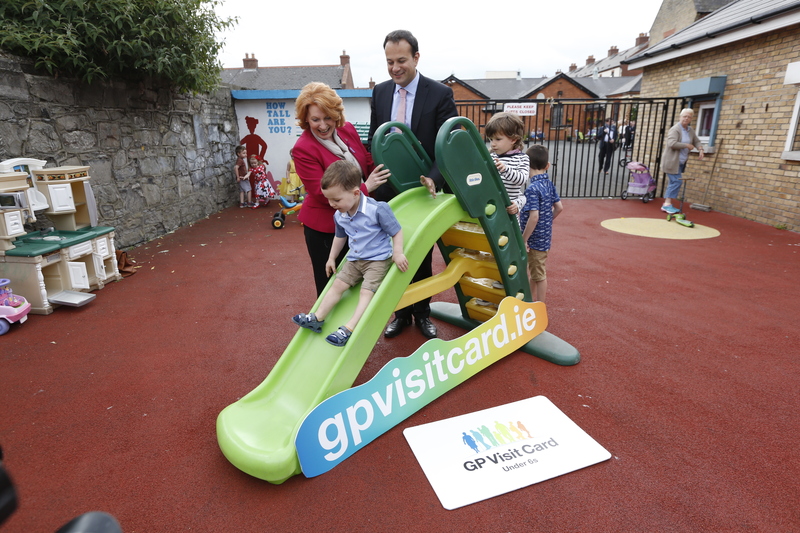 Minister Leo Varadkar has officially launched the registration system for the new Free GP Care for Children Under 6 service which will commence on July 1st. Parents are encouraged to visit www.gpvisitcard.ie for more details and to register their children for this new service which will commence on July 1st. 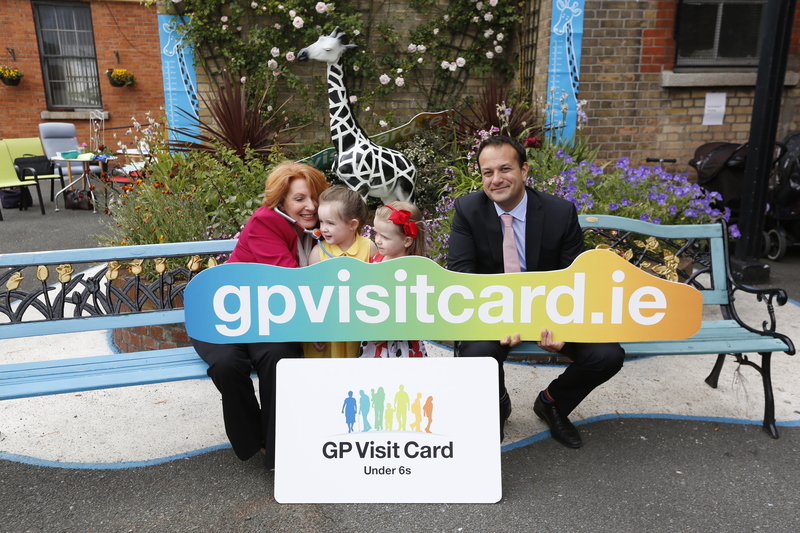 A HSE public information campaign on the new service also kicked off today and aims to encourage the parents of 276,000 children under 6 who do not have a medical card to go to www.gpvisitcard.ie to register their children for this new service. 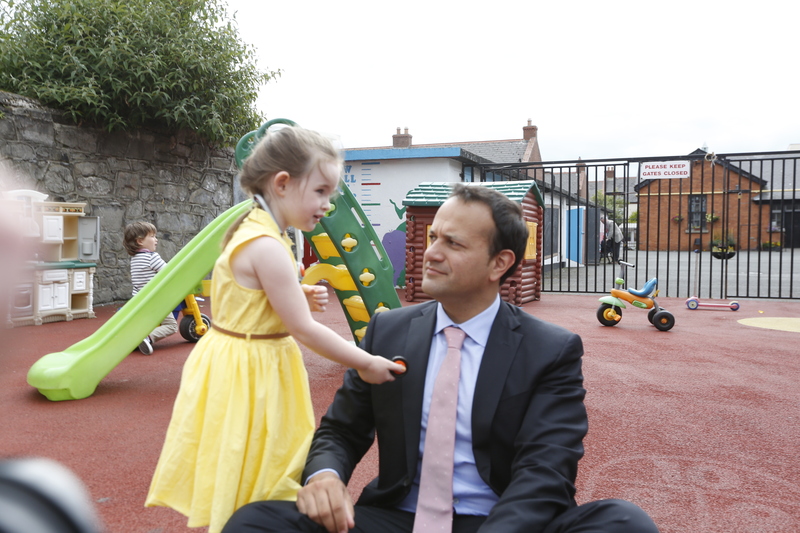 From July 1st all children under 6 will be eligible for GP care free at the point of service. They will also benefit from age-based assessments focused on health and wellbeing, identifying obesity and other problems early, and the prevention of disease. 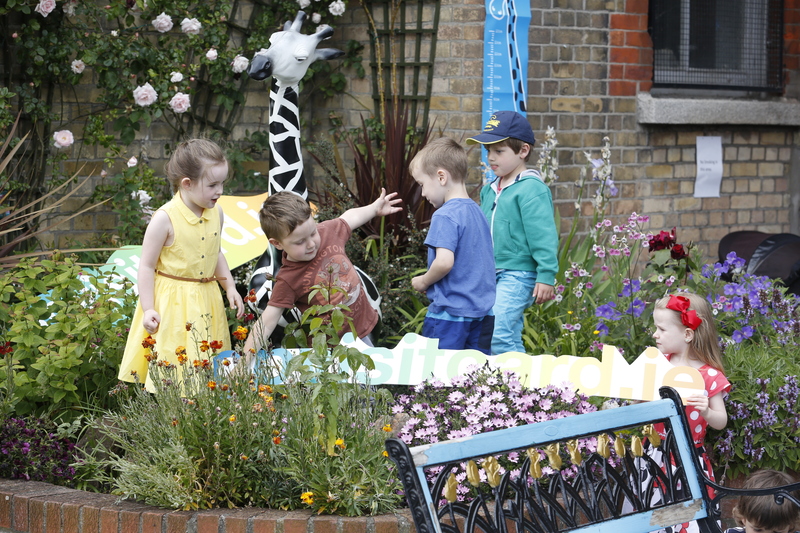 These assessments will be carried out once when a child is aged 2 and again at age 5, in accordance with an agreed protocol. The service will include an agreed cycle of care for children diagnosed with asthma, under which GPs will carry out an annual review of each child where the doctor has diagnosed asthma. To date 1,407 GPS across the country have signed agreements to provide this enhanced service for children under 6 and a list of participating GPs is published on www.gpvisitcard.ieThe HSE continues to receive signed contracts from GPs and will process these and update this list as quickly as possible.